We are the leading organization in the market to offer the best quality range of Concrete Brick Paver Block. Westminster Paver is a modern evolution of the rustic Warwick brick. This can be provided with different earthen-color-blends or with shot-blasted effect. It can be used in combination with Basant Betons’ other products, inclusive of flags. 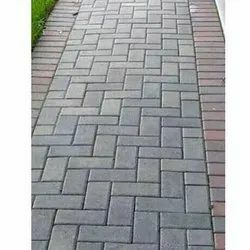 Enriched by our vast industrial experience in this business, we are involved in offering an enormous quality range of Brick Paver to our clients. Our offered block is broadly utilized as a part of common development lives up to expectations. 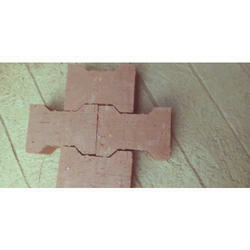 Matching up with the exact requirements of customers, we are involved in presenting a wide array of Brick Paver Block.